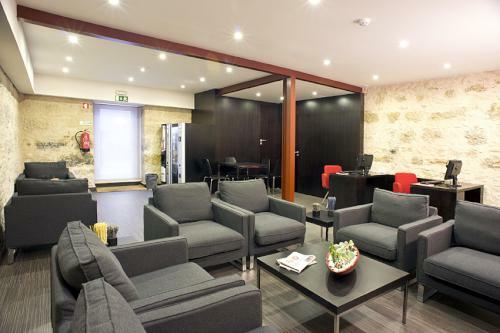 Riversuites Hotel Coimbra is one of the newest additions to Coimbra’s hotel scene and is a compelling option for guests in search of a brand-new, modern hotel furnished in a comfortable and attractive contemporary style. 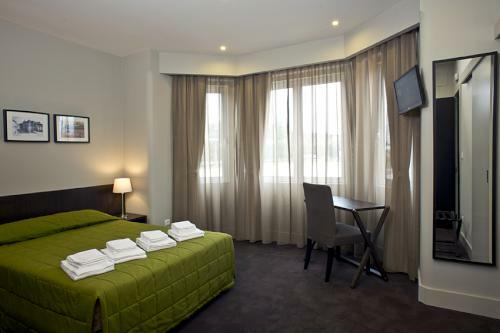 Located in a fully renovated building which dates back to the 1940s, the Riversuites Hotel Coimbra is located just 250 metres from the Rio Mondego and offers delightful views across the landscape of this famous city in north central Portugal. Riversuites Hotel offers a total of 26 rooms, each furnished with a double or twin beds, or laid out as a suite or family room. 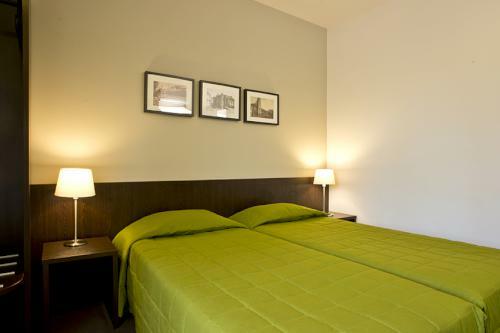 The modern décor leaves the rooms feeling clean and comfortable, a stylish home from home during your stay in Coimbra, Portugal. 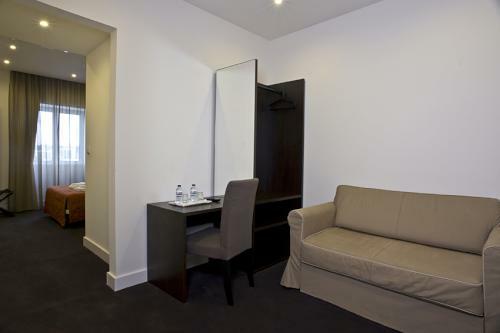 All rooms offer free Wi-Fi, which is also available throughout the hotel in all the public areas. 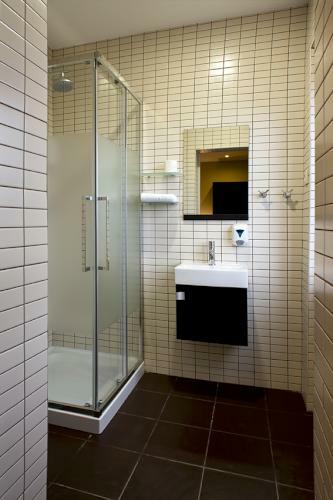 The rooms and public areas are non smoking throughout, ensuring the comfort of the majority, and thanks to its newly renovated state, rooms are well soundproofed to ensure guests enjoy a good night’s sleep. 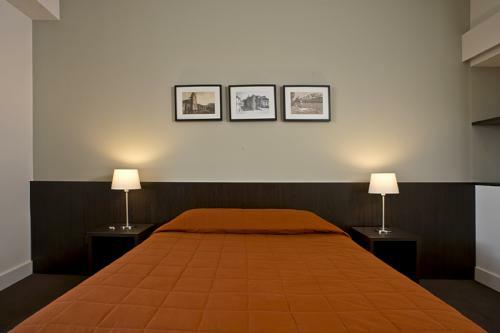 Standard, superior and family rooms offer cable television and hair dryer, while guests staying in suites also benefit from additional furnishing in the form of a work desk and sofa bed, making them the ideal choice for those who are planning to stay in Coimbra a little longer. Hotel services include a 24-hour front desk, luggage storage, baby sitting and child minding (subject to availability), concierge, and snacks. 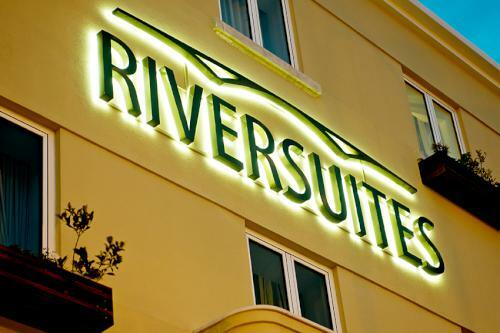 If you are in search of an opulent hotel bursting with amenities, the Riversuites may not be your preferred option. However, the many charms of Portugal’s ancient cities do not lie within a hotel’s walls and Coimbra is no exception. 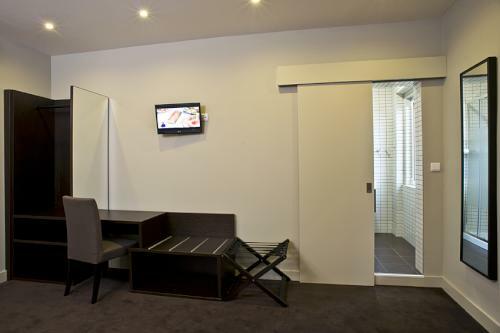 This is the ideal base for those in search of good value accommodation in a clean and modern setting. 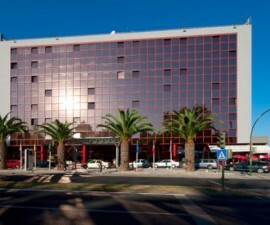 A buffet breakfast is served in the hotel and guests will find numerous bars and restaurants just a stone’s throw from their front door. 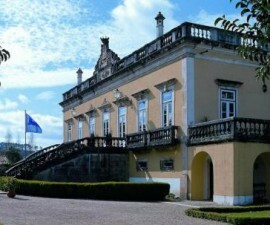 The Portugal dos Pequenitos is just metres away from the hotel, as is the UNESCO heritage site of the Santa Clara Convent and the Quinta das Lagrimas garden. 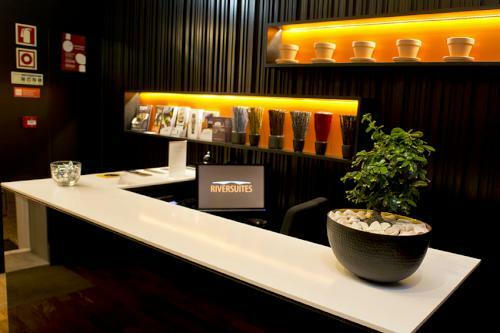 Staff at the Riversuites Coimbra Hotel are particularly friendly and professional, and the hotel’s concierge service makes it especially easy for guests to book restaurants and tours, and find out the best places to visit in the local area.